S.A. Gear has recently completed the addition of a 16,000 sq ft. state of the art distribution center in January 2014. 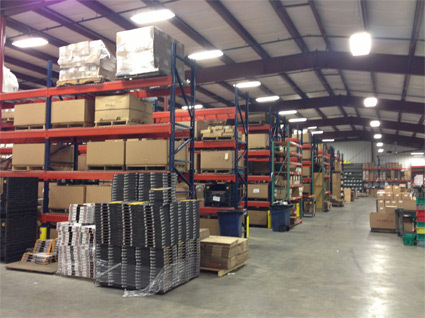 The larger warehouse allows us to better serve our customers and increase accuracy. We are expanding with many new part numbers for late model applications.